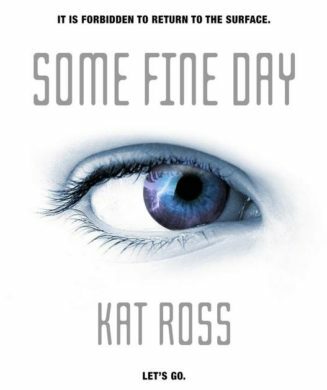 Finally, I post this review on Kat Ross’ Some Fine Day. The beginning is flavored with plenty of sci-fi futurism, but it becomes a thriller with a young woman seeking the future she wants. For me, the second half becomes a “page turner” where I wanted to find out what Jansin does next. The following review avoids many spoilers. Decades into the near future, humanity has moved underground to escape the onslaught of the mega-storms coming from continent-wide hypercanes. Cadet Jansin Nordqvist, on the brink graduating to the life of a soldier, spends a rare vacation with her parents and her boyfriend to a spot on the surface which at that moment free of storms. However, things go awry as Jansin is abducted and is forced to a seafaring life. The story then deals with Jansin’s adjusting to a new life, new people, and her altered coming of age. 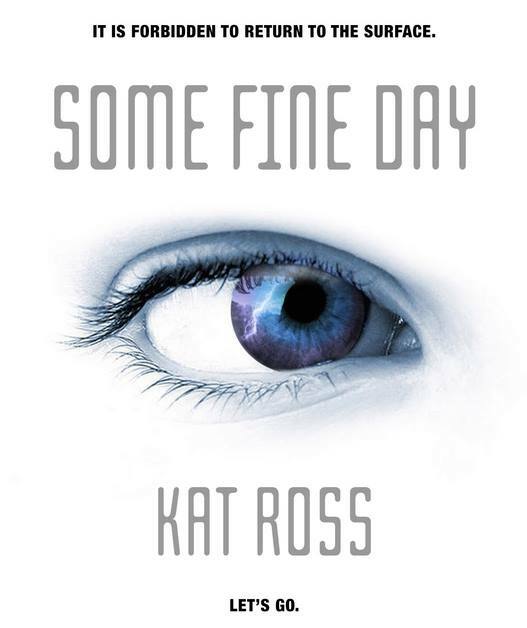 What I liked about Day is that the genre shifts through the over two-dozen chapters, beginning as a coming of age drama, then a survival adventure, then a suspense thriller. The latter involves Jansen’s loved ones attempting to bring her back to “civilization,” physically and mentally. Jansin constantly yearns for freedom and is willing to take many risks. Her feelings reflect the uncertainly of living, though her experiences leave her hardened. Some Fine Day touches on the environment and commercialism, but they didn’t resonate with me as much as the human struggle. Jansin’s people haven’t perfectly simulated life as it was before “the Transition,” while Jansin’s captors make do with what’s left on Earth but must always dodge the hypercanes. Jansin considers either the routine, violent life of a soldier or the bohemian life sailing the seas, moving from islands untouched by the hypercanes. If you’re into people coping with various dire scenarios, Day would be an enthralling read. Thanks to NetGalley for supplying a review copy. Visit Kat Ross’ official website. Judge Dredd Ultimate Collection Is Here!